Thank you for your interest in enrolling your child at KHMC! 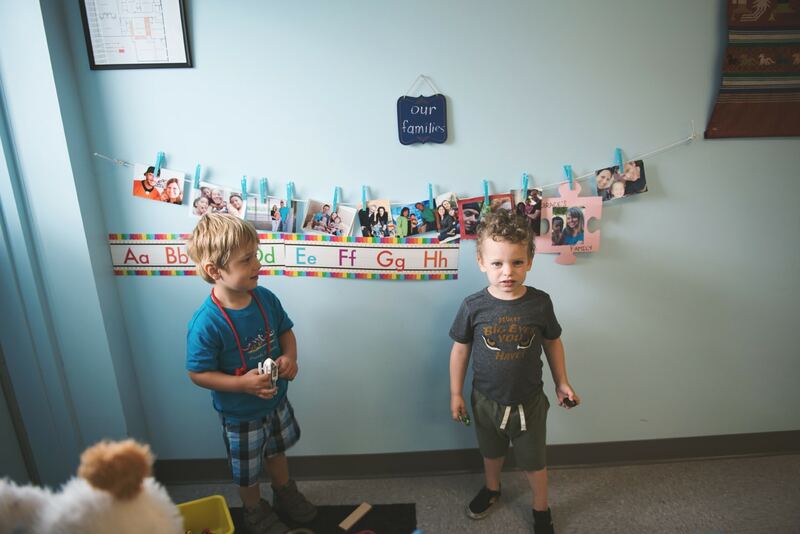 Both KHMC and the Montessori environment are unique compared to other early childhood education options, and it’s important to first assess whether the KHMC community is a good fit for your child and your family. We offer these recommended steps to begin your KHMC journey. We invite you to first arrange a visit to our school and observe one of our Montessori classes prior to initiating the enrollment process. Please complete and submit an enrollment application, as well as a parent questionnaire. Once your application has been submitted, we will reach out to you to schedule a parent/child interview with KHMC staff. Applicants will be notified of acceptance within several weeks. KHMC maintains a waiting list of children who have not been accepted but whose parents have completed the enrollment process. Please note: The waiting list does not carry over from year to year. We apologize for any inconvenience. Please feel free to contact us directly to inquire about the status of your application: (513) 631-8135.